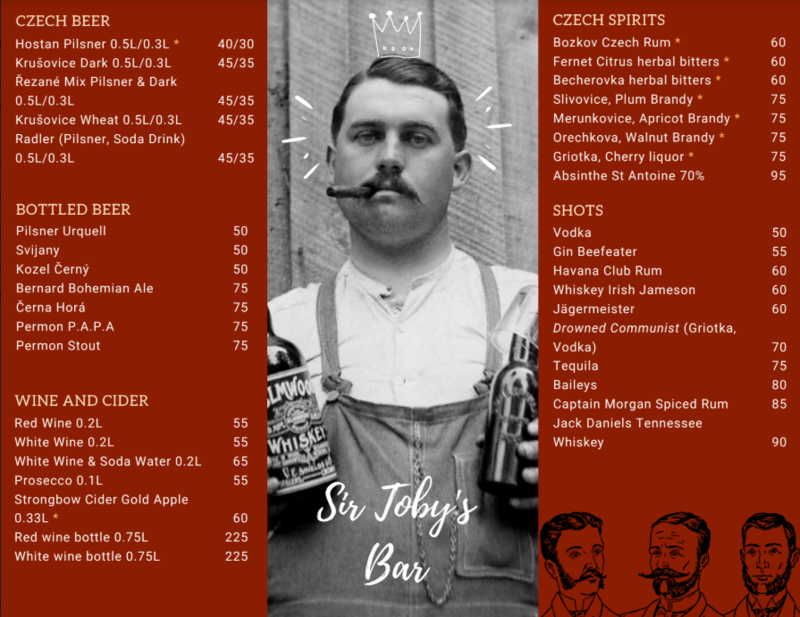 The Pub is the pulse of Sir Toby’s… It’s where guests are able to chat while enjoying what Prague is best known for – pivo (that’s Czech for ‘beer’). 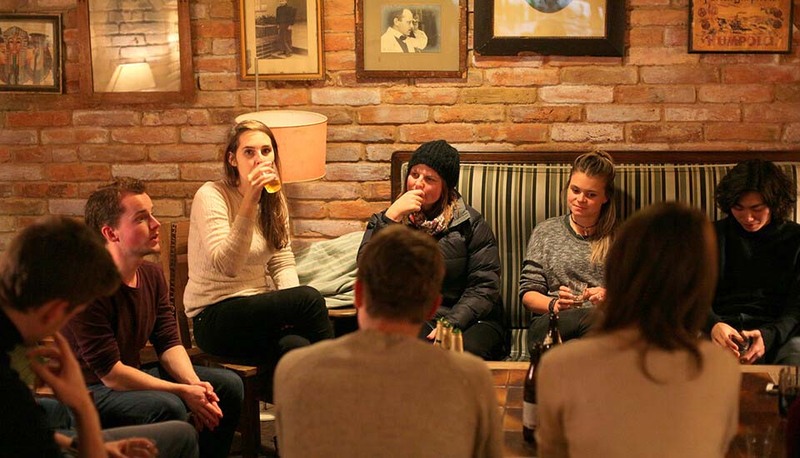 So come on down and experience what Sir Toby’s is all about – good conversation, good beer and good vibes. 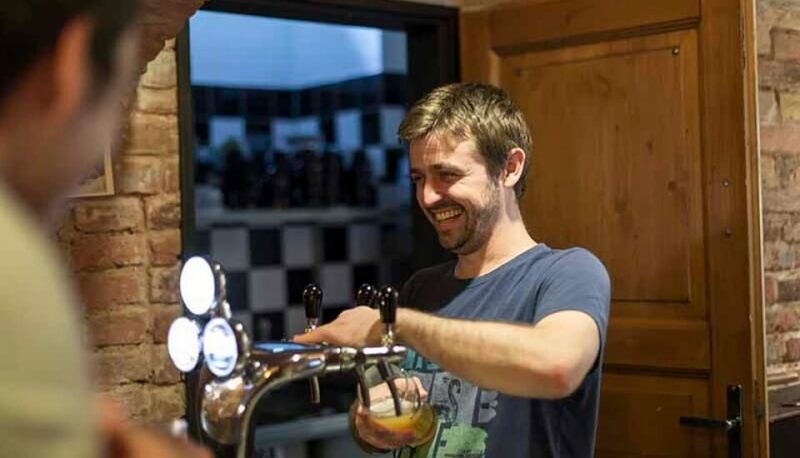 Of course, we’d be remiss not to mention the home-cooked meals, frequent events like beer tasting, pub trivia nights, free dinners and much more! 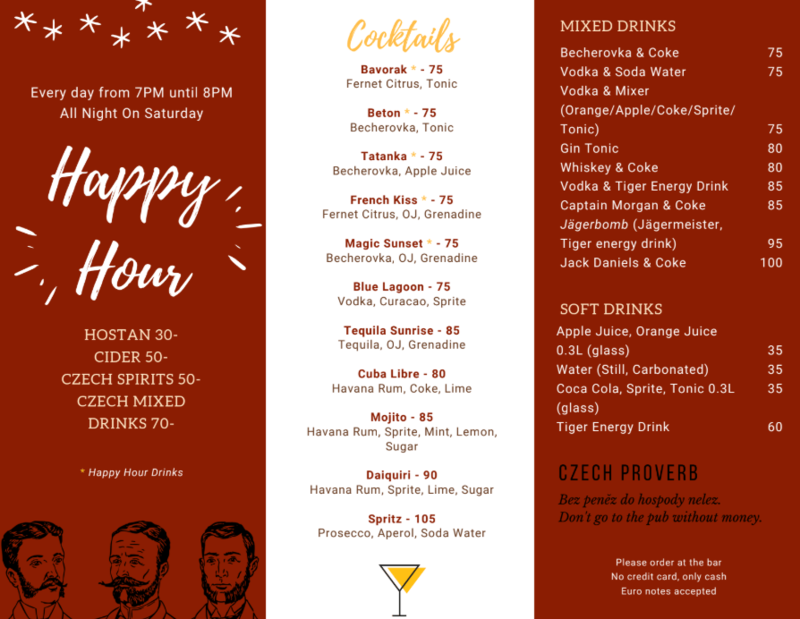 Enjoy Czech beers on tap, Moravian wine, affordable cocktails, warm drinks, and delicious Gladiator Pizza. 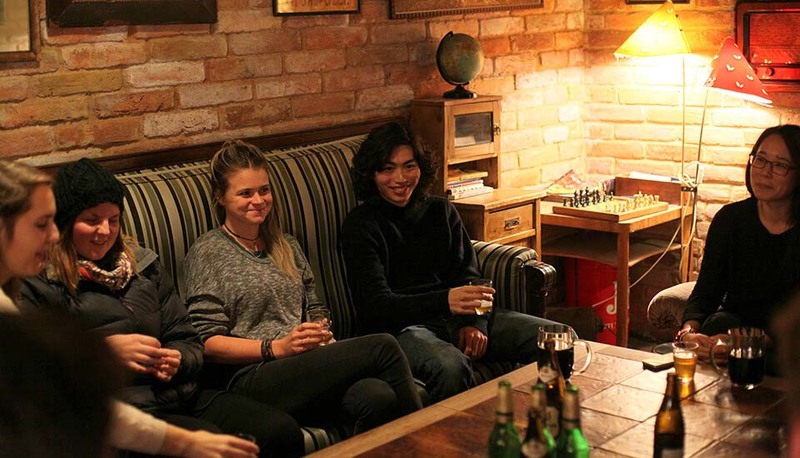 Open daily from 18:00 till late. 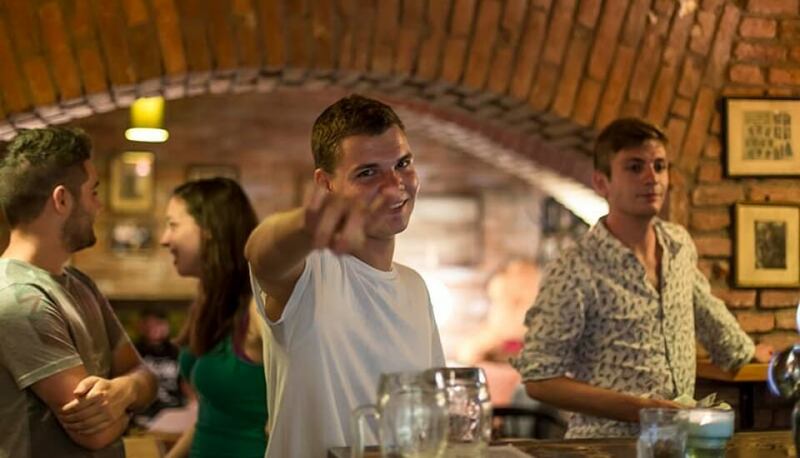 Don’t miss the happy hour every evening from 18.00 to 20:00! And to have a better idea what are we talking about – here you can check our menu!